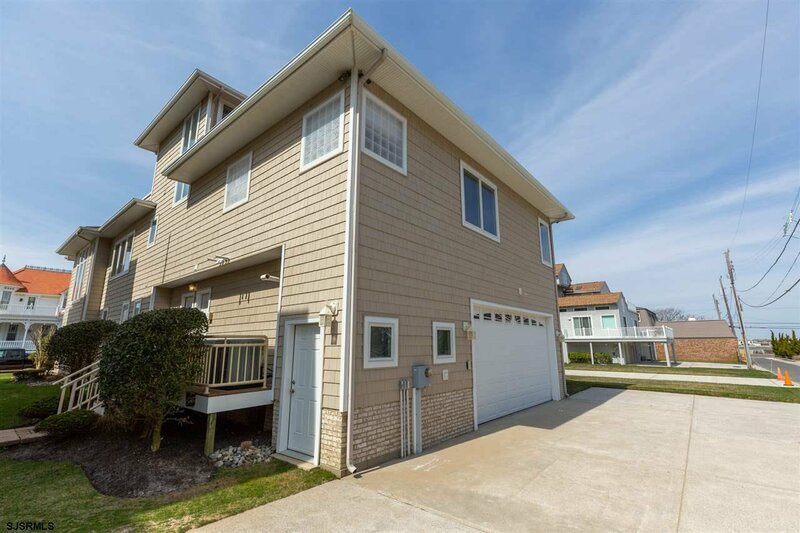 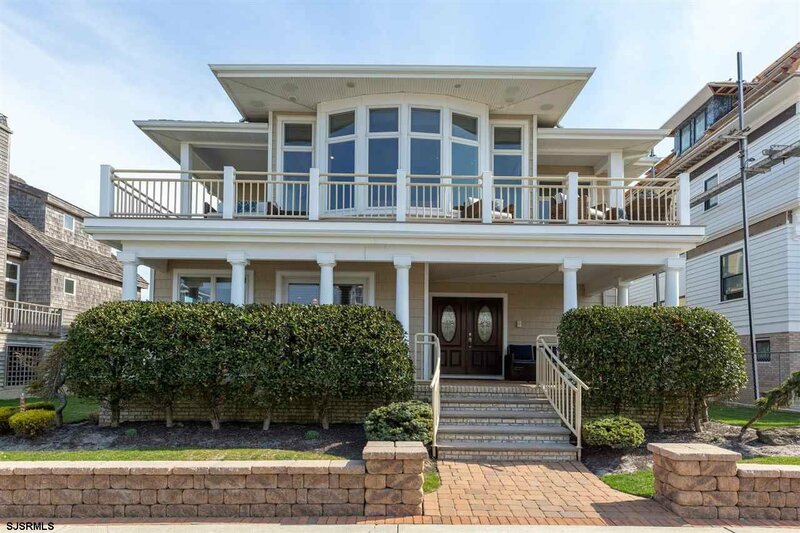 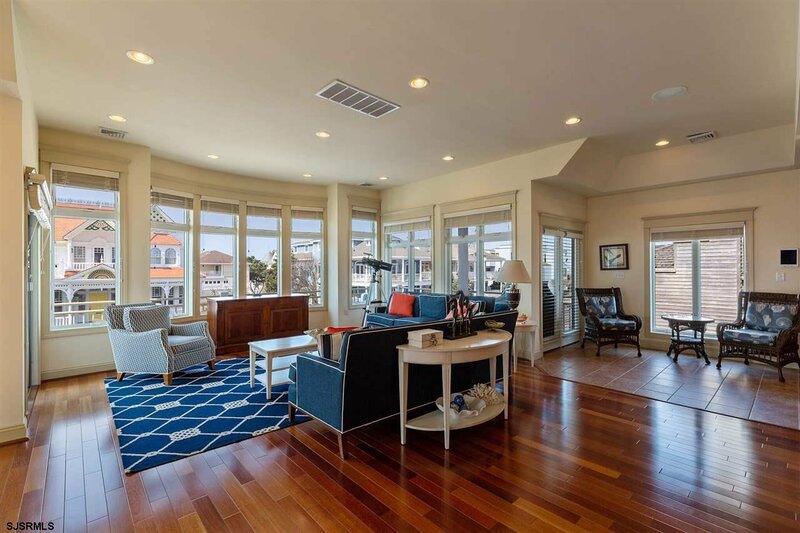 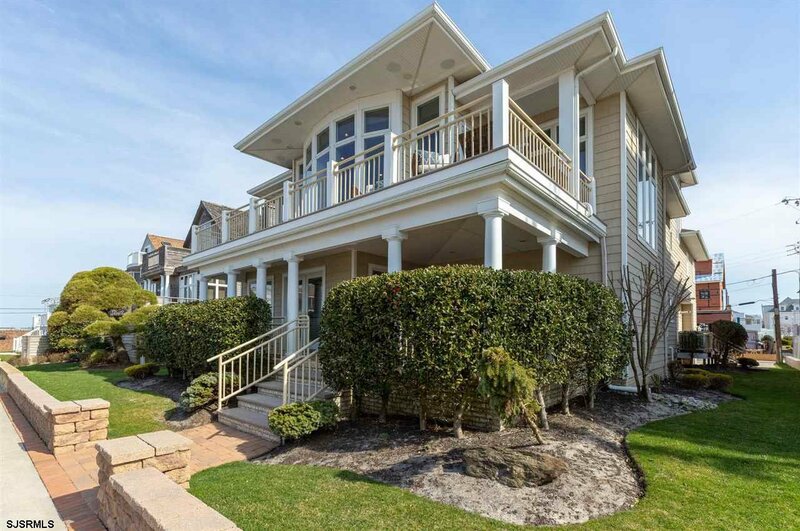 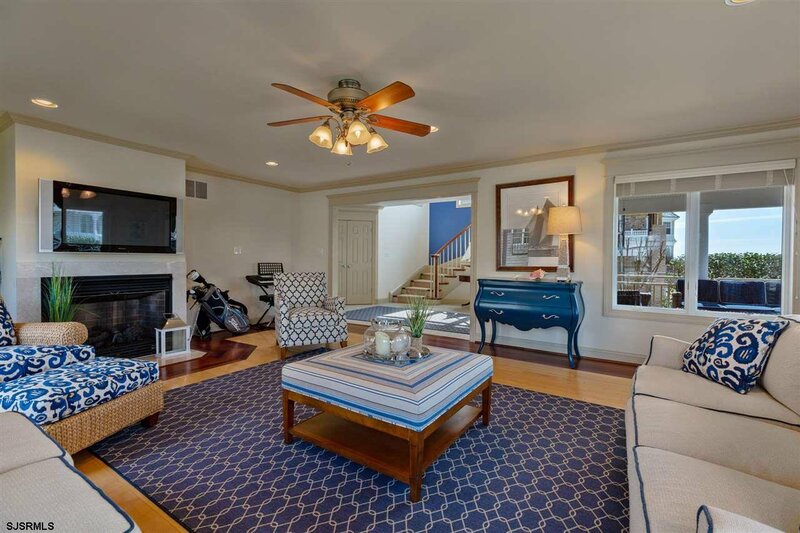 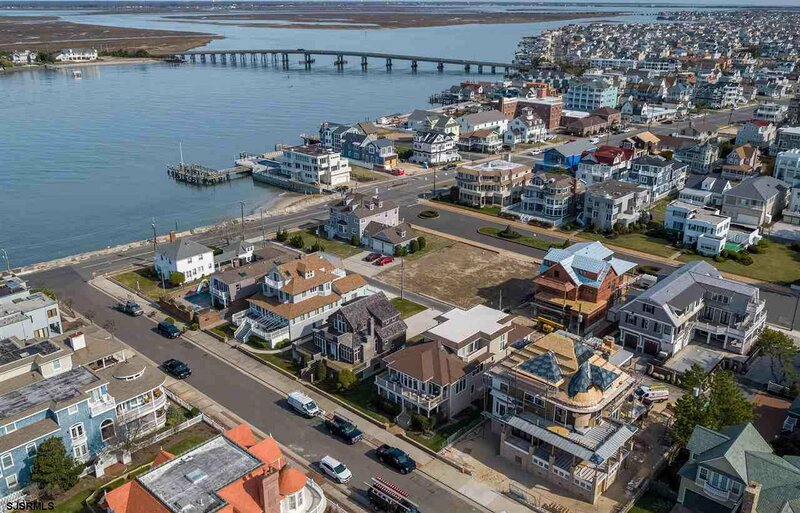 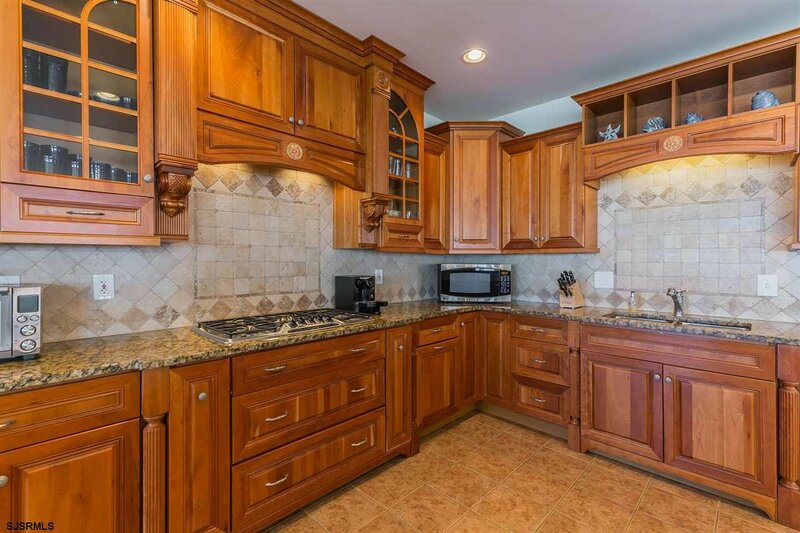 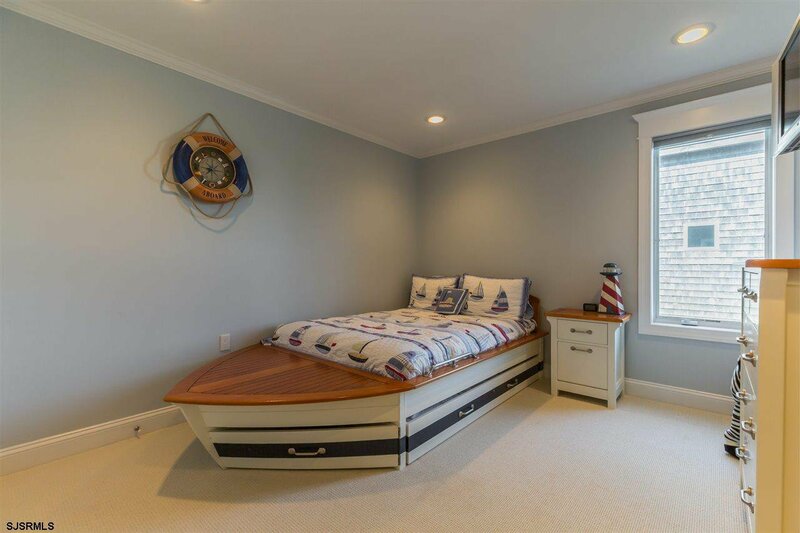 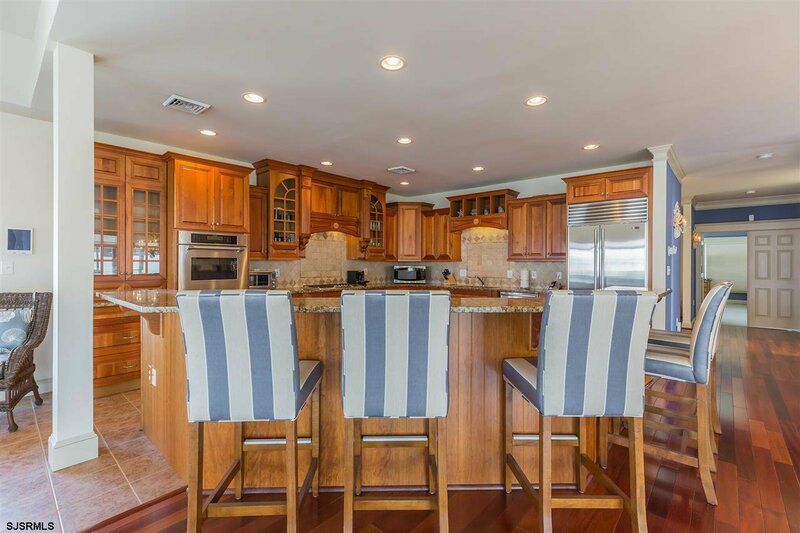 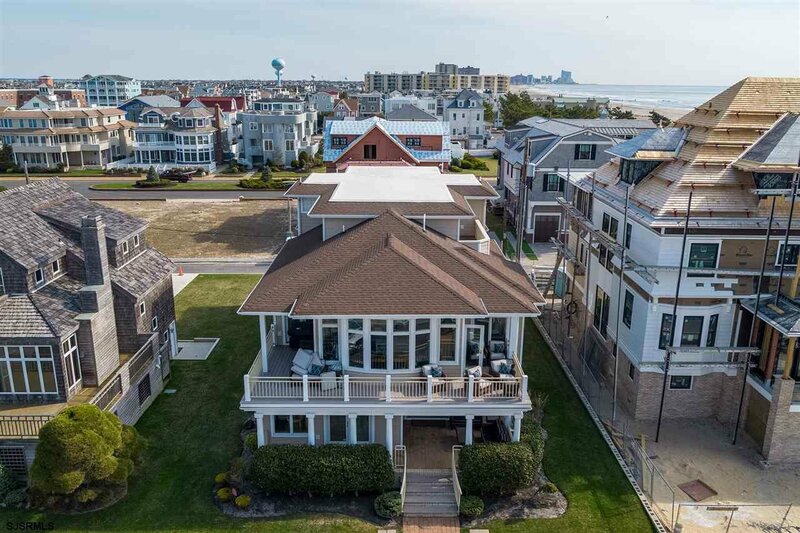 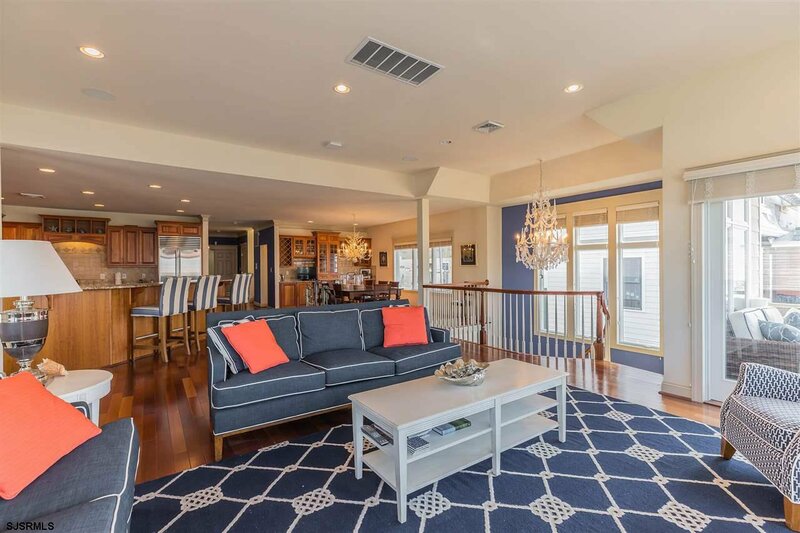 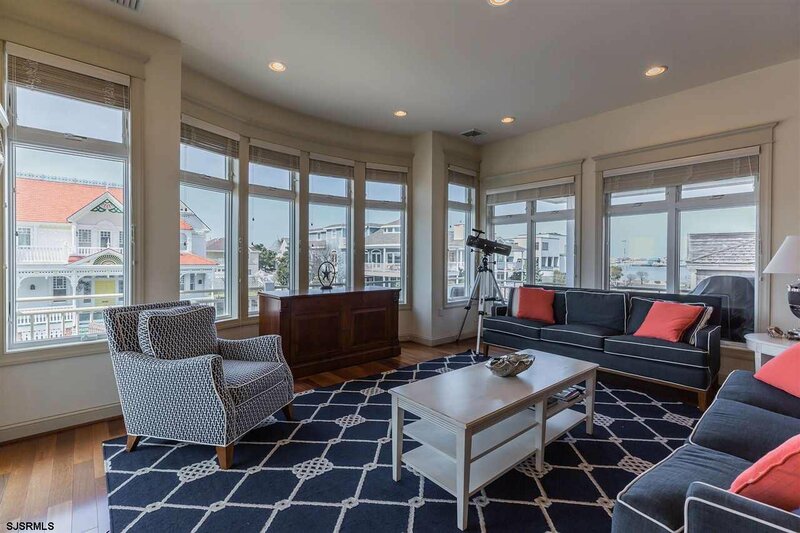 Beach Block 3-story home located in Longport's Prestigious "Point Area". 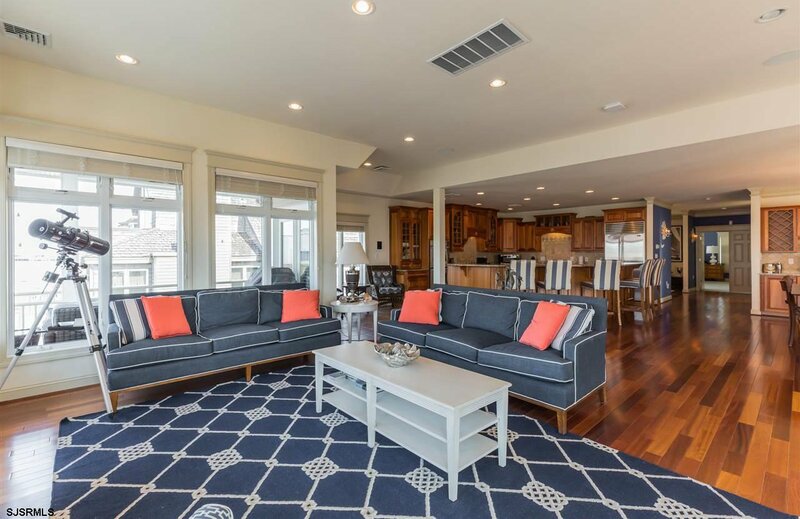 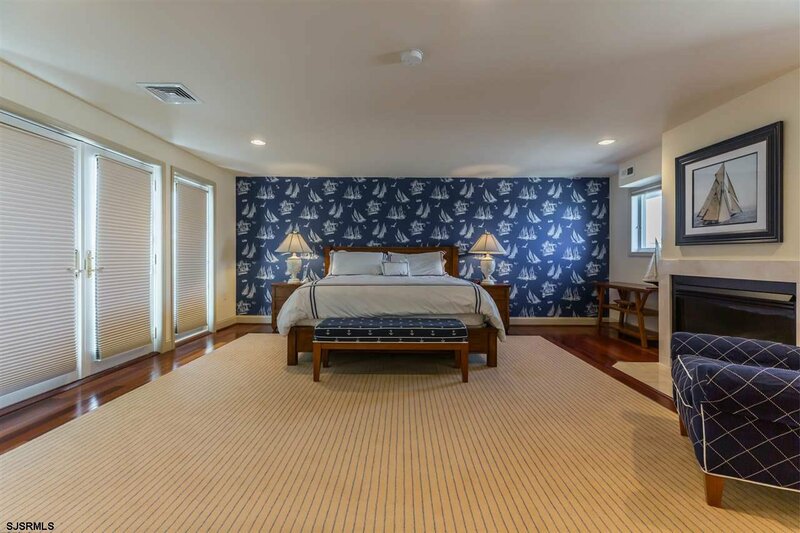 3rd house from the beach on an over-sized 60' x 114' lot boasting both Ocean and Bay Views. 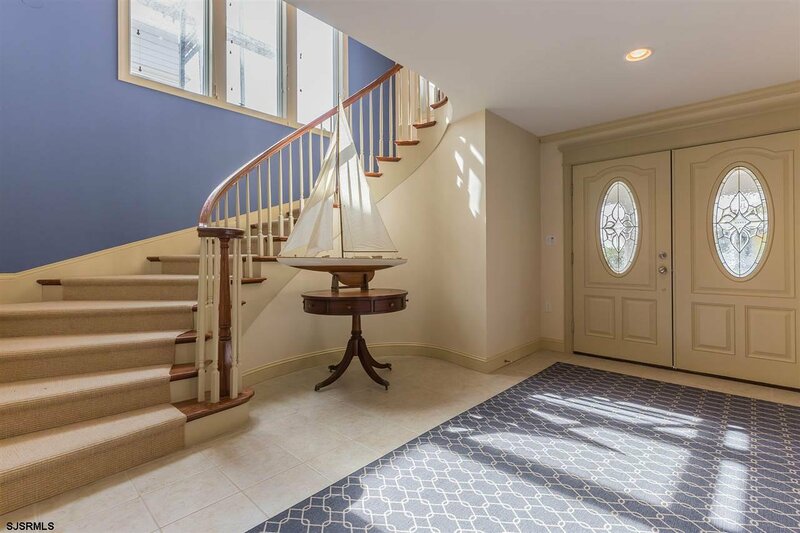 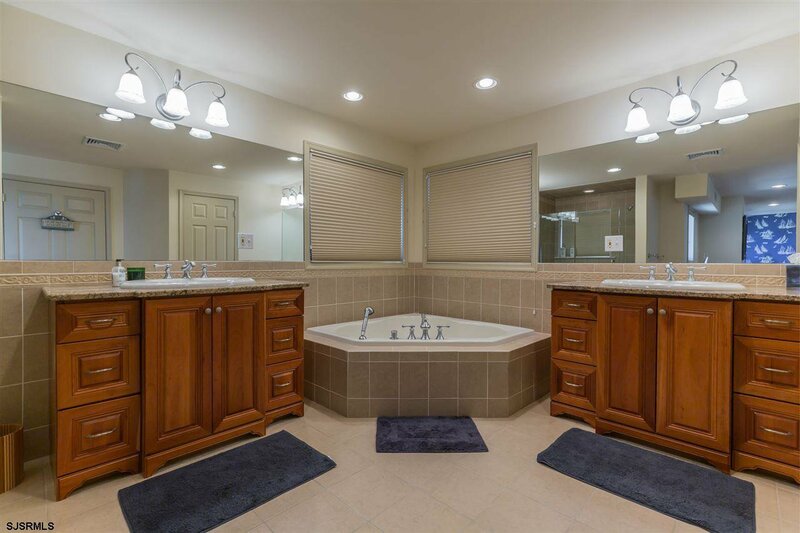 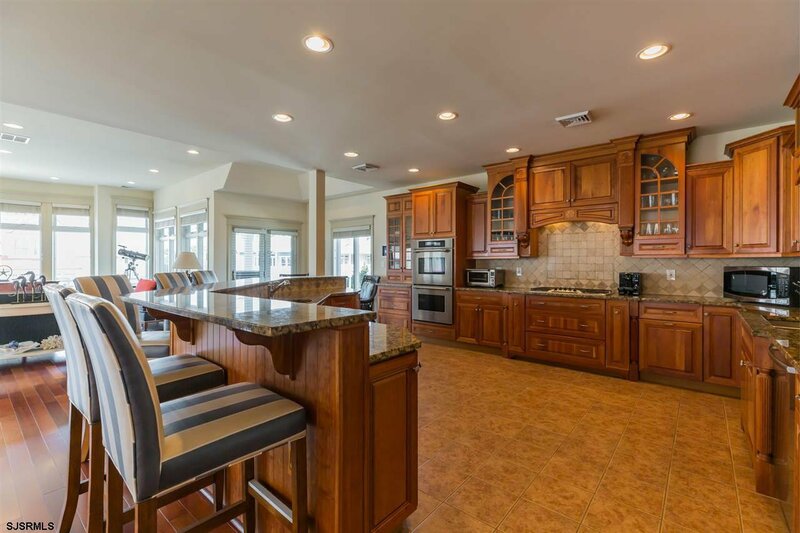 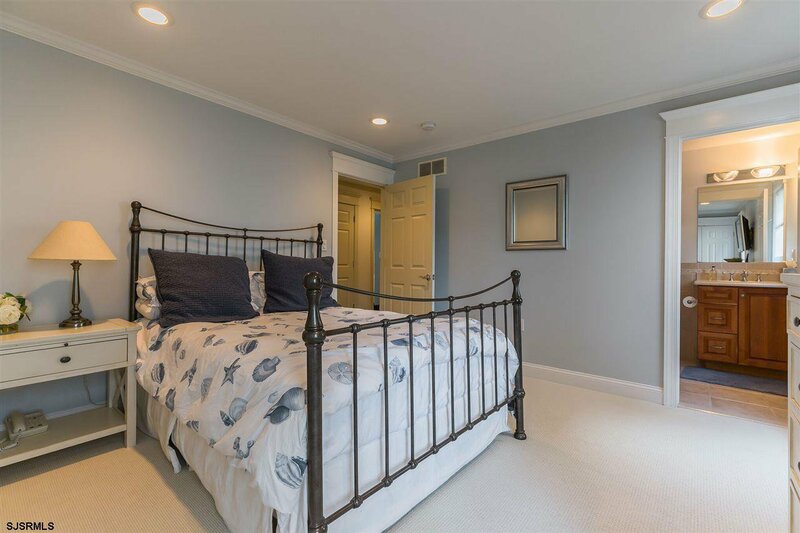 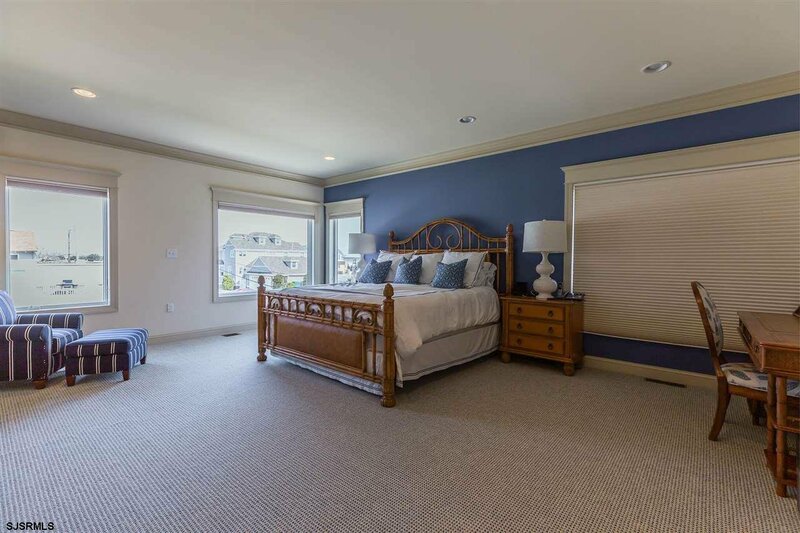 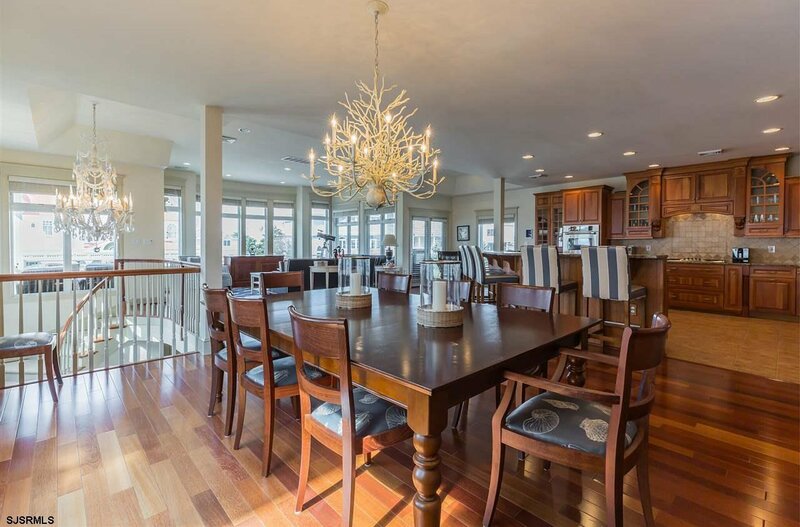 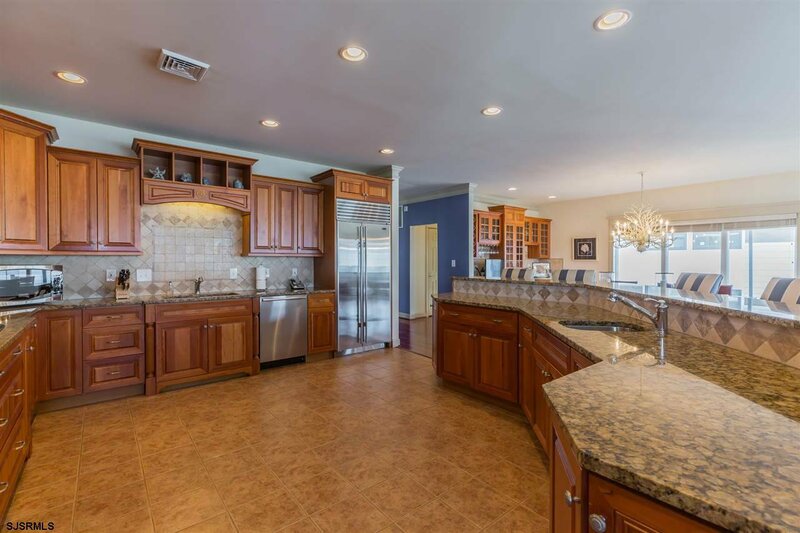 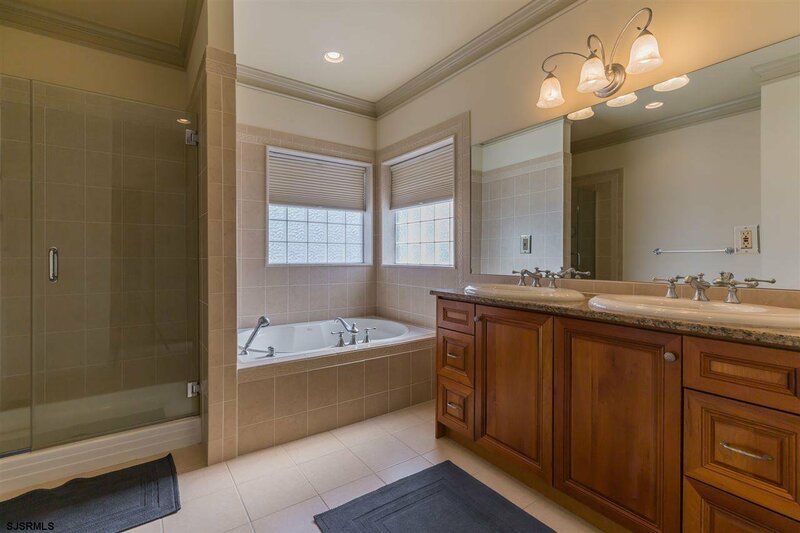 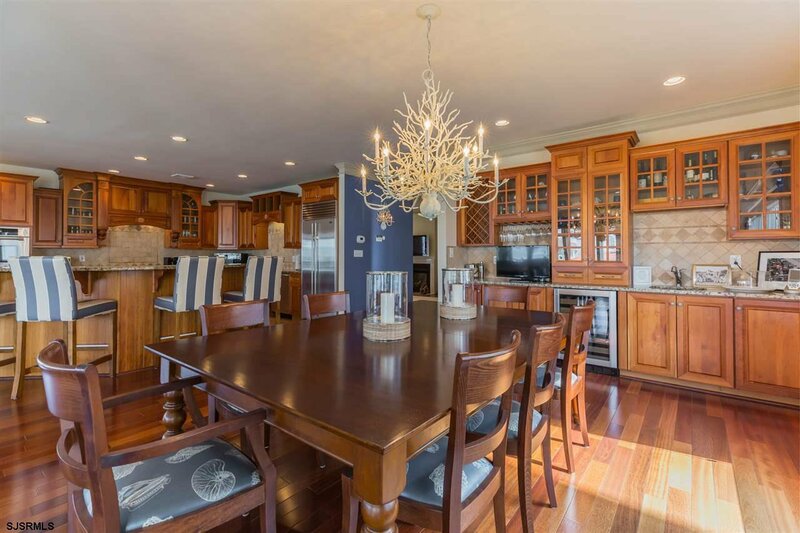 Built with the finest materials, this 6 bedroom, 5.5 bath home is perfect for entertaining with its open floor plan. 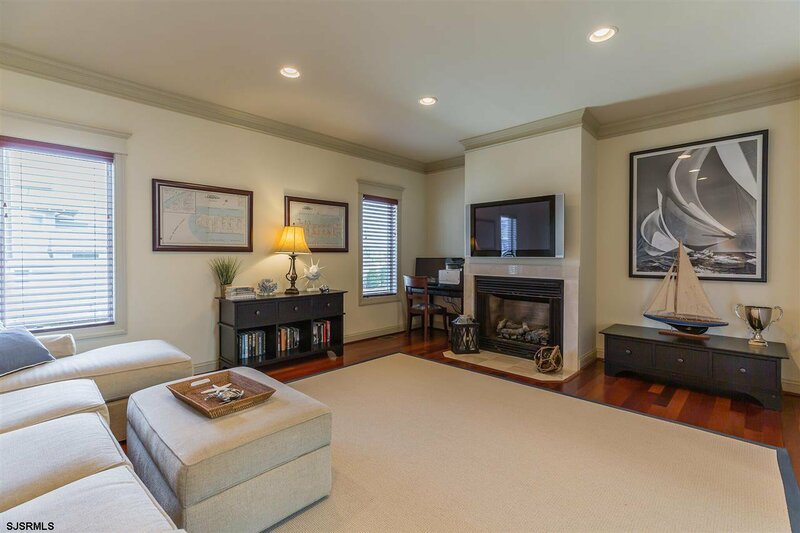 Enjoy a large great room, gourmet kitchen, built-in bar area, multiple fireplaces, distributed audio and 2 master suites. 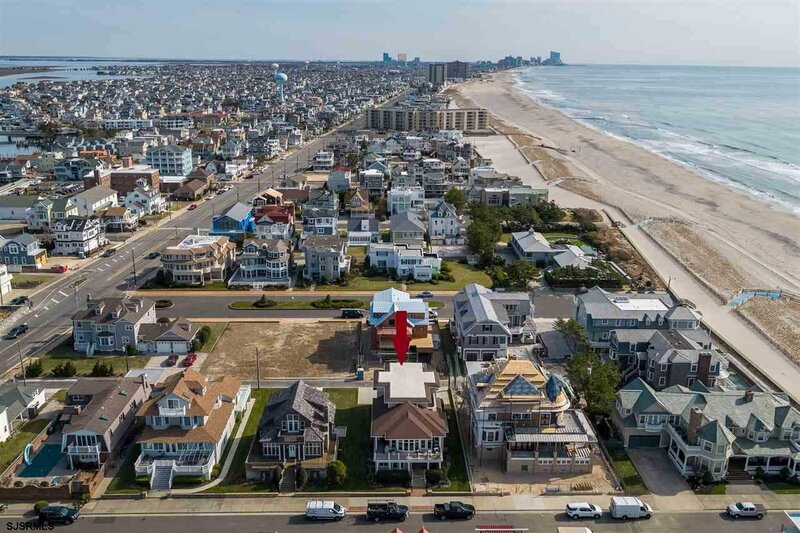 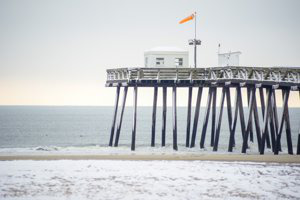 Longport is located at the southern point of Absecon Island and is conveniently located to Philadelphia, New York and Atlantic City.